Joe Torres has the details on the search. 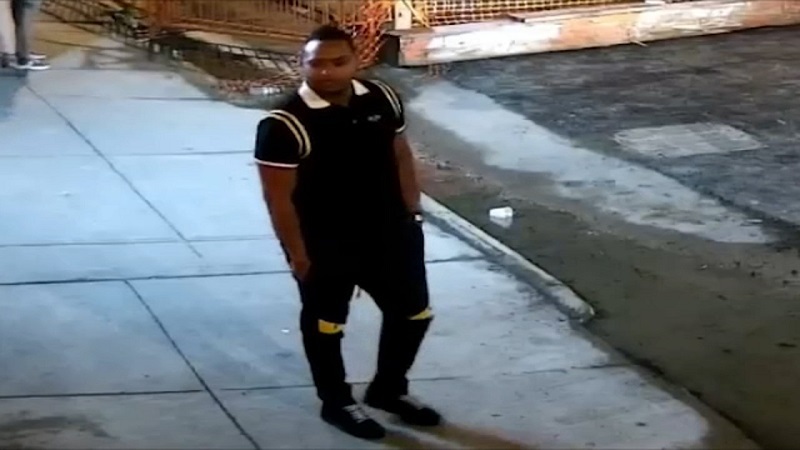 NEW YORK -- Police are searching for a man they want to question in the mysterious death of a reality star. The body of Lyric McHenry, 26, was found on a desolate Bronx sidewalk earlier in August. She was the daughter of movie producer Doug McHenry, and had appeared on an E! reality series starring Magic Johnson's son, EJ. Police now want to question a man who was caught on surveillance at the scene. Investigators found no obvious signs of trauma on McHenry's body.